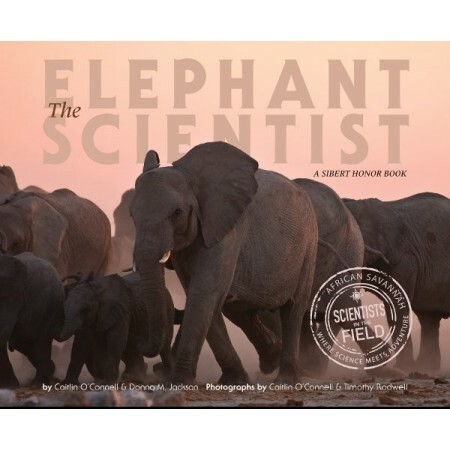 In the sprawling African scrub desert of Etosha National Park, they call her “the mother of all elephants.” Holding binoculars closely to her eyes, American scientist Caitlin O’Connell could not believe what she was seeing from these African elephants: as the mighty matriarch scanned the horizon, the other elephants followed suit, stopped midstride, and stood as still as statues. 72 pages. This observation would guide the scientist to a groundbreaking discovery about elephant communication: elephants actually listen with their limbs. 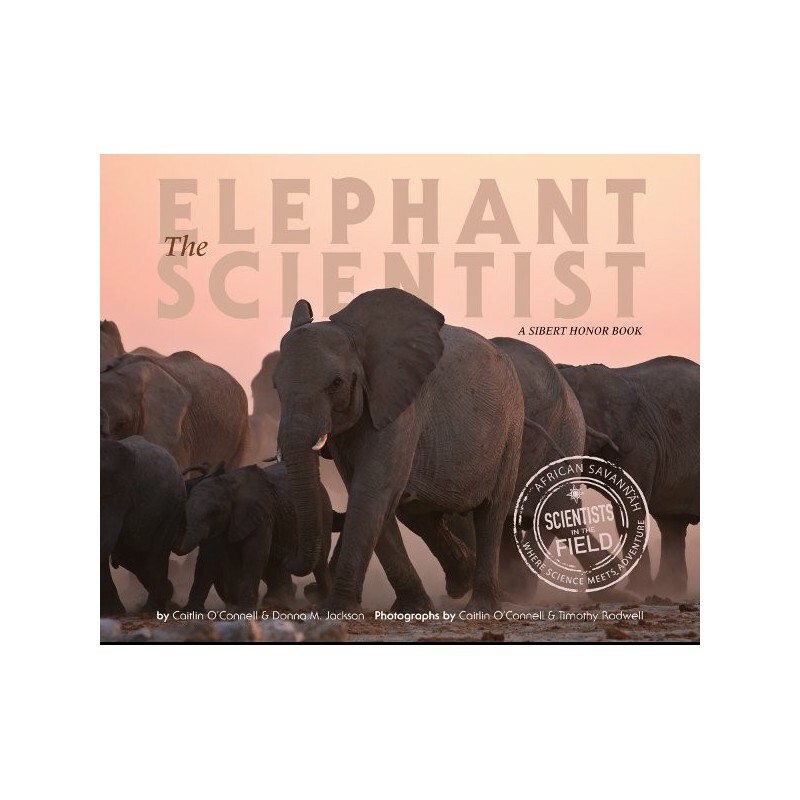 Discover more on this and other facinating facts about elephants in this educational book. By Caitlin O'Connell & Donna M. Jackson. Photographs by Caitlin O'Connell & Timothy Rodwell. Paperback. 72 pages. 28cm x 23cm.